The following update is pretty huge for Fido! 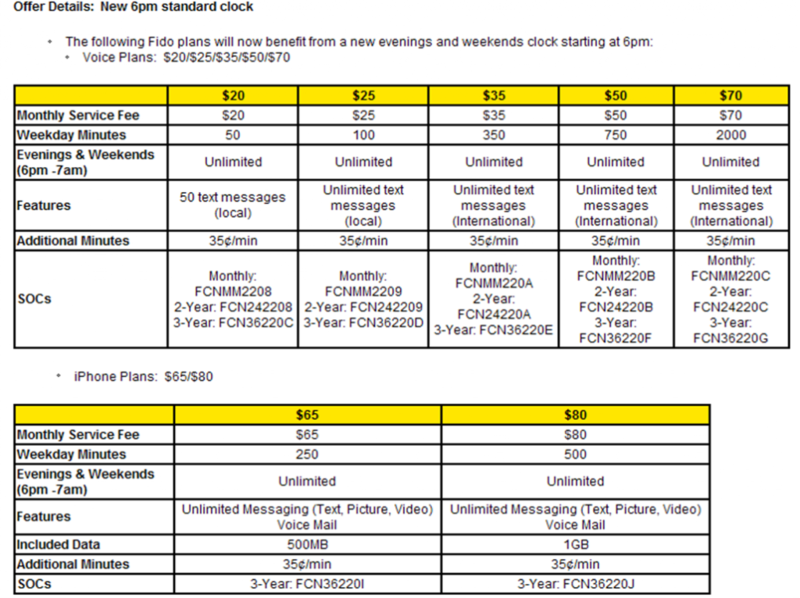 Effective December 6 2010, Fido has made 6PM early evenings a standard feature across ALL of their price plans that include the evenings and weekends feature. 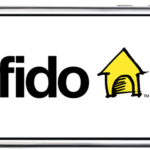 Previously, Fido plans started their evenings at 7PM, but with recent activity from Koodo and Virgin, 6PM is now standard. The 6PM standard feature has also been extended to existing customers on a reactive basis. What this means is that existing customers simply call in to update their existing price plan. For example, if you are with Fido and currently subscribed to one of the above listed plans, Fido will simply switch your plan to the same package but now with the 6PM early evening feature for free. No contract renewal is required.